We’ve got a love of love for Canadian pop starlet Lights; penning stories about her releases since September back in 2008, long before she released her debut album ‘The Listening’. Brilliantly, us Aussies won’t have to wait long to get our mittens on the singer’s new eight track ‘Midnight Machines’ EP, due for release globally early next month. And Lights has given us a little glimpse into the musical makeup of the EP via lead single ‘Meteorites’, the video for which went live over the weekend. It’s a beautiful, warm, acoustic number about believing in your dreams and it comes with a clip that sees our leading lady doing a totally admirable job of performing the track in reverse so that we’re able to suspend belief and she’s able to (in parts) defy the laws of physics. 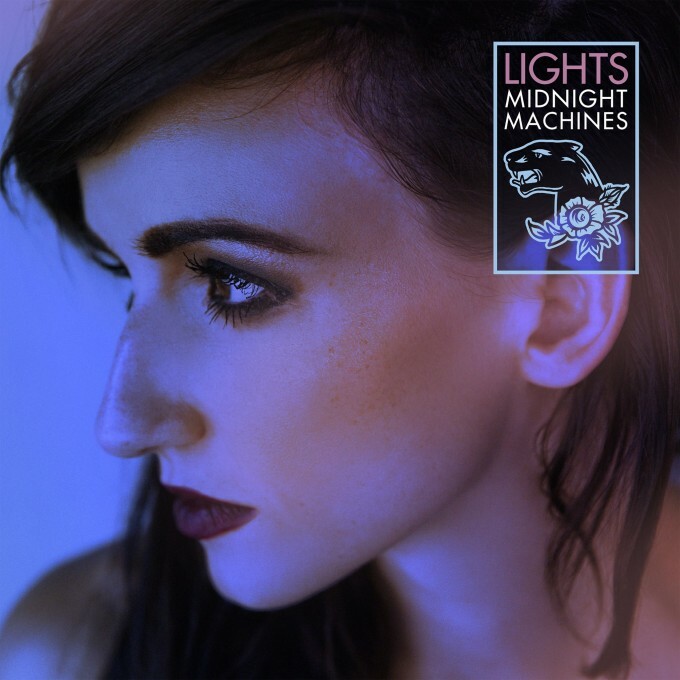 ‘Midnight Machines’ will be released digitally on Friday April 08.